Spread nonfat ranch dressing onto a slice of bread. Then layer turkey, tomato, lettuce, avocado and sprouts on top. Place remaining bread slice on top. 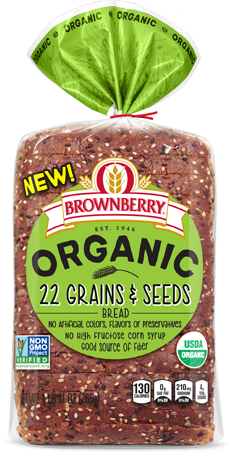 I thought you might enjoy "Ranch Turkey & Avocado Sandwich" from Brownberry® bread.